Rainbow Six Siege patch 4.2 is now in testing on the TTS and Ubisoft have provided details on what to expect from the update. That includes the promised nerf to Ela, and a variety of other buffs and nerfs across the board. We may just have to shuffle our list of the best Rainbow Six Siege operators. 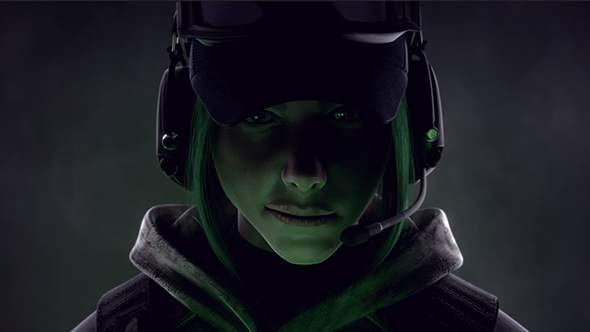 Concussion effects will also be reduced in severity, reducing the power of both Ela and Zofia. The effects will no longer disable sprinting, while movement speed and camera rotation speed reductions have been reduced from seven seconds to four seconds. Other highlights include that Ash’s R4-C is getting a base damage reduction to 39 from 41 and damage from Capitao’s Para-308 is going up to 48 from 43. Max ammo for Twitch’s shock drones is going down to five from 15, Bandit will have one less barbed wire to work with, and Lesion’s Gu Mine refill timer is down to 30 seconds from 35. On the visual side, temporal filtering has been implemented, there are new animation icons for interacting with bombs, and improvements have been made to the Caster Camera. You can see the full list of changes at the official site.